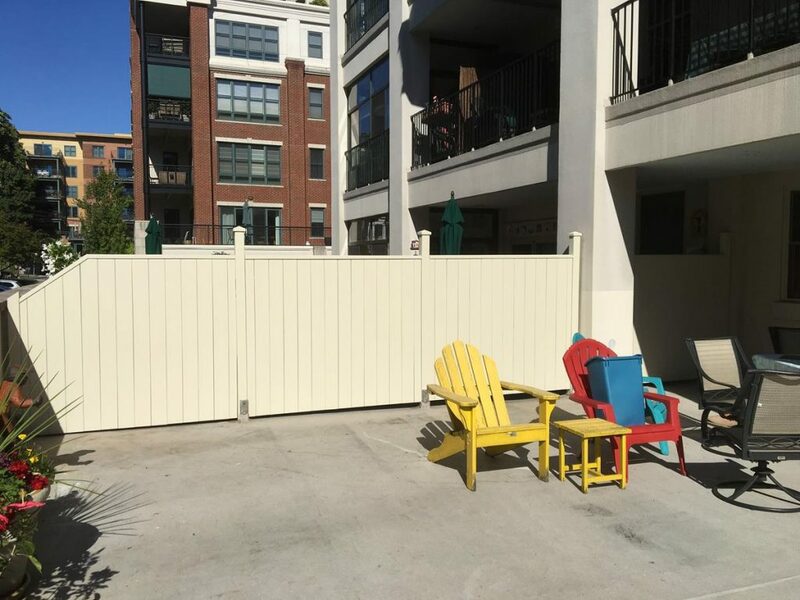 Unlike most other privacy fences out their, LaRue Woodworking designs and builds theses fences to be appealing from both sides, not just one side. 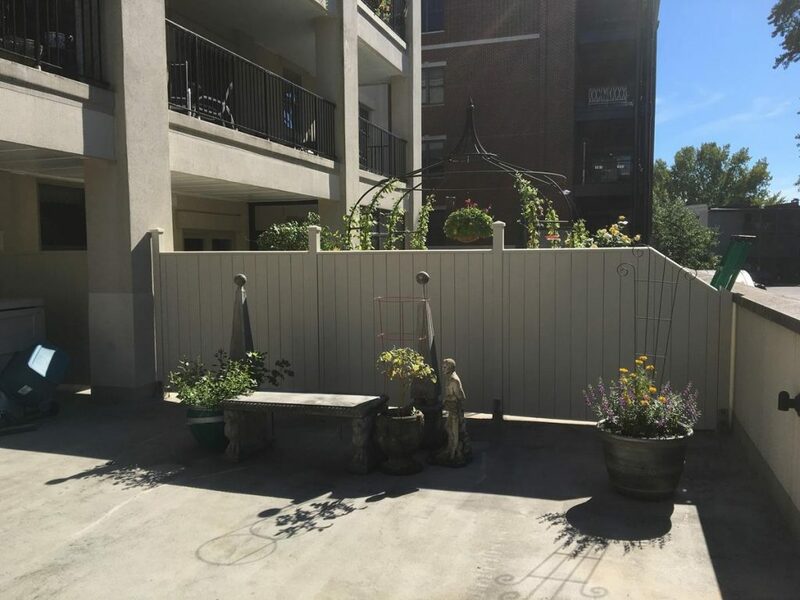 If you’re looking for a rustic, elegant, functional, high quality privacy fence, you’re going to love this Custom Privacy Fence from LaRue Woodworking. 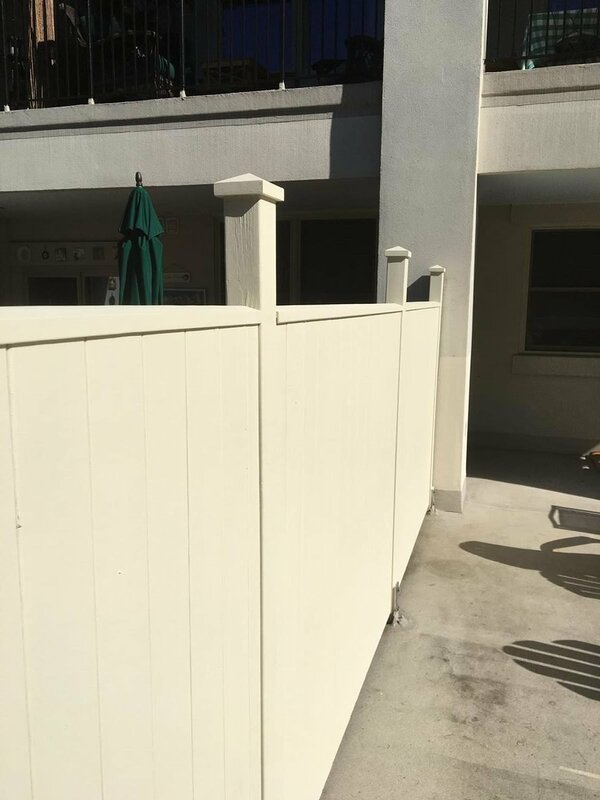 They’re made with a classic, timeless design with a twist, each customer gets personally design their own fence. 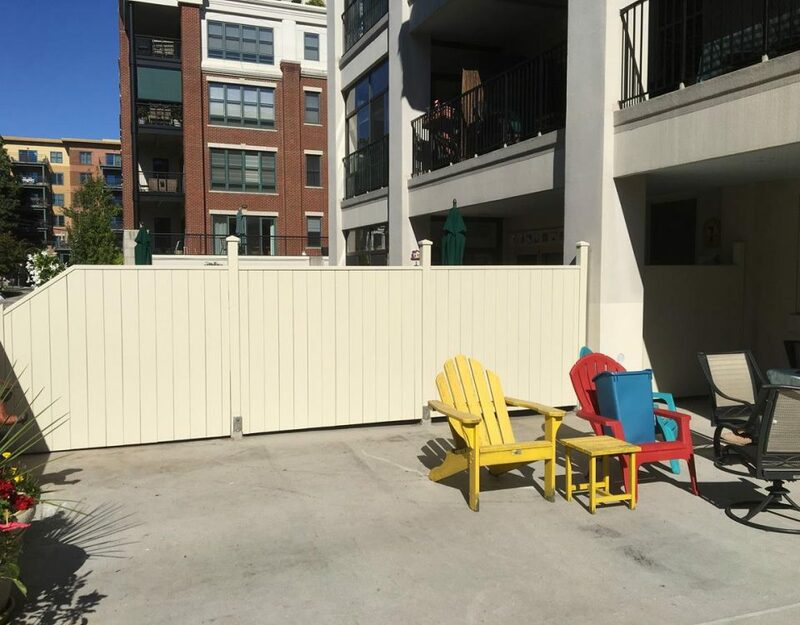 These Fences are built tough, and meant to be used for years, without any signs of wear or requiring regular upkeep. Customize your order and we’ll build it your way, to make sure you get exactly what you want! We offer you the opportunity to shape your own unique masterpiece that reflects your sense of style not "industry style." Let us here at LaRue Woodworking help turn your vision into a reality.